(by Shannon Liao, The Verge) – A series of reports this week revealed that, for the past 10 years, Facebook’s broad sharing of data extended not only to app developers but to phone companies as well. That included an agreement with Huawei, which has already been under intense government scrutiny for potential cybersecurity risks due to its alleged ties to [China’s communist government]. More concerning, on Tuesday, Facebook revealed to The New York Times and The Washington Post that it had data-sharing agreements in place with several Chinese tech companies, including Oppo, Lenovo, TCL, and Huawei. These deals appear to be similar to the ones with Apple, Samsung, and Amazon. But Huawei, in particular, drew attention as the US government has warned that its devices could be used for spying on American citizens. Facebook did not respond to a request for comment by press time. It told the Times that the Huawei deal would wind down by the end of this week. Huawei’s actions appear to be the same as other major tech companies. BlackBerry and Samsung were able to integrate popular features from Facebook, such as Like buttons and address books, using the access. The BlackBerry Hub app, which sounds similar to the unnamed Huawei app, could retrieve data on a reporter’s friends, including their religious and political views, events they were attending, and relationship statuses. …The US government has said for years that Huawei has ties to the Chinese government. In 2012, the US House Intelligence Committee named Huawei and fellow Chinese tech company ZTE as serious risks to national security, warning that their devices could spy on US citizens and send information back to Beijing. Currently, Huawei is under investigation from the Justice Department for potentially violating US sanctions related to Iran. The revelation from Facebook that Huawei had access to user data has caused several senators to express concern. “Concerns about Huawei aren’t new,” said Sen. Mark Warner (D-VA) in a statement, “The news that Facebook provided privileged access to Facebook’s API to Chinese device makers like Huawei and TCL raises legitimate concerns.” Sen. Marco Rubio (R-FL) said on Twitter. “This could be a very big problem. 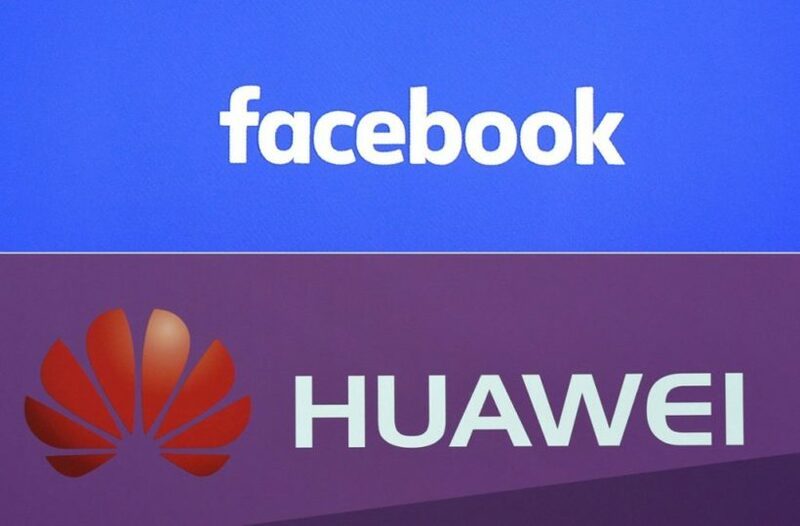 If Facebook granted Huawei special access to social data of Americans, this might as well have given it directly to the government of China.” Google has also come under fire from lawmakers about its partnerships with Huawei and Xiaomi. Warner wrote a letter today to Alphabet, Google’s parent company, to ask whether user data was kept on devices or has reached Chinese servers. 1. What did a series of reports from The New York Times and other reveal this week about Facebook? 2. List the companies Facebook admitted to having data-sharing agreements with. 3. What information could the BlackBerry app (similar to the Huawei app) retrieve from Facebook users? 5. For what other separate reason is the Justice Department investigating Huawei? 6. What recommendations did the heads of the FBI, CIA and NSA make in February regarding Huawei phones? 7. a) Following the revelations by the news outlets, Facebook told the Times that the Huawei deal would wind down by the end of this week. Coincidence or not – what do you think? b) A Huawei spokesperson told The Verge, “Huawei has never collected or stored any Facebook user data.” What do you think? Facebook previously foreshadowed that more data scandals could come to light. Back in April, Facebook told the Securities and Exchange Commission that it expected to find other huge examples of data misuse on the scale of Cambridge Analytica. But so far, the focus of data misuse fears has been on app developers, not device makers. Facebook said it limited what data developers could access a year after Cambridge Analytica acquired users’ data, but it did not mention that major hardware makers continued to have broader access. Many of these data-sharing partnerships are still ongoing. In a blog post on Sunday, Facebook said that it was not aware of “any abuse” by the companies and that it has “already ended 22 of these partnerships.” Out of at least 60, that means a majority are still ongoing. Chinese company Huawei (pronounced WAH-way) has become the world’s second largest producer of network equipment – the transmitters, base stations and routing gear that connects calls and cellphone traffic. Huawei climbed to the top by selling low-cost gear, quickly surpassing industry stalwarts like Nokia, Siemens, Alcatel, Lucent and Motorola. The competitive pressure forced the industry to consolidate underneath market leader Ericsson. Alcatel bought Lucent, Nokia and Siemens merged their infrastructure businesses, and a hobbled Motorola sold itself to Nokia Siemens. Huawei has faced regular claims that its climb was aided by stolen intellectual property. -Cisco sued Huawei in 2003, and people interviewed by the company for jobs said they were quizzed extensively about their work. -In 2010, Motorola sued the Chinese company alleging it engaged in an elaborate plot involving former employees and a shell company to steal cellular network technology. Huawei denied the claims, and the companies later settled. Starting in 2012, Huawei was taking on the smartphone market with low-cost phones using Google Inc.’s Android operating system. Though new to the business, Huawei held a 2.6% share of the worldwide mobile phone market at the end of the second quarter, ahead of more established competitors like HTC, Motorola and BlackBerry maker Research In Motion. 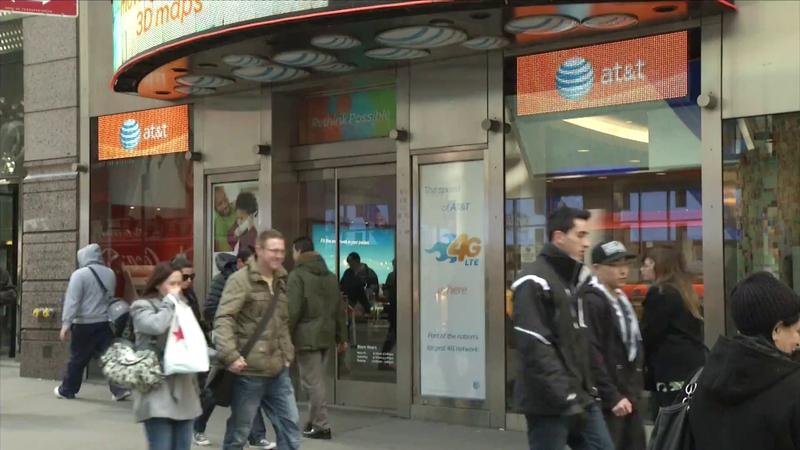 The phones have found a niche in the U.S. market, where they’re sold by carriers like MetroPCS and Leap that specialize in month to month contracts. In 2012, the U.S. House Intelligence Committee concluded Huawei Technologies equipment could be used for spying on Americans.